Most of us have some kind of mobile device we use for directions. We plug in a starting point and a destination and voila…fully mapped out routes. Apps like Google Maps and Waze will give alternate routes from which to choose, essentially asking for our input. 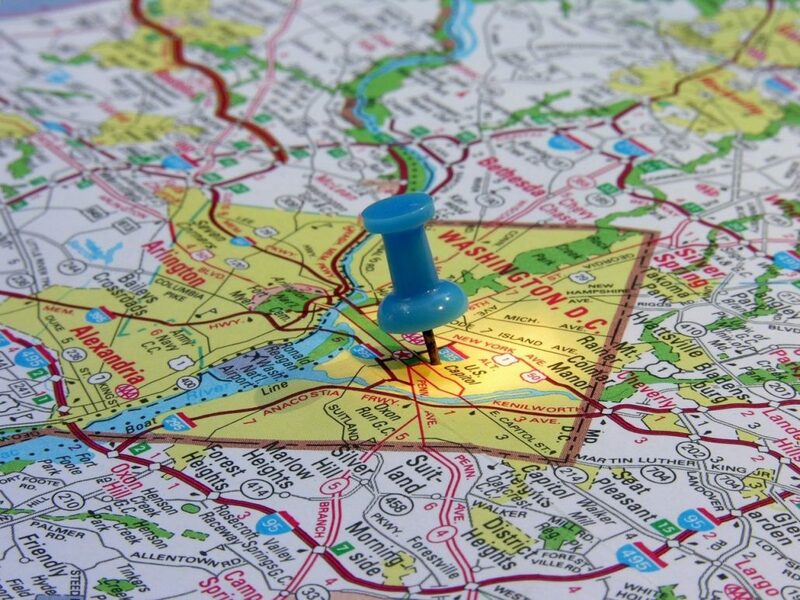 So, if a mapping app can do that, why don’t many executives? Many people I’ve coached over the years seem content to tell their teams the outcome they desire but orphan their directs by not providing direction on how to get there. This is a mistake. The result can be teams that feel disconnected instead of included. They also may feel a bit lost. Neither scenario will likely result in the exec getting the outcome he/she wants in the timely manner in which they expect. If you didn’t have turn-by-turn directions from your app, could you find your destination on your own? Perhaps…but it would likely involve many wrong turns and delays. You can ill afford that in your business, right? People know when they are being shut out and dictated to rather than being included. Leaders often need to map out the plan for getting to the goal. Just as important, though, is soliciting input regularly from the team, who are in the trenches, so that new ideas are explored that could positively impact the results. What this does is affirms people and let’s them know you trust their judgement…and want it! It shows a desire for transparency and partnership that empowers the team to always be thinking of new ways to add value. Here’s the direction our team is going in, what do you think? What would you add? How come? What are you seeing that’s important for all of us? How do you feel you’ll be affected by this? 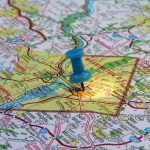 Give your team a destination and a map but, allow for flexibility based on their familiarity with the current business climate, competition and potential roadblocks. You will solidify your leadership position as coming from a place of respect and create a team that is always heading in the right direction.